If your slow cooker hasn't made an appearance yet this winter, this is a great recipe to dust it off for! It's a filling family favourite. this look delicious I must invest in a slow cooker im sure it would make my life so much simpler! Very winter warming. I must use my slow cooker more. Thanks for the recipe. I think I will make this for OH in the slow cooker, he would like this after a cold day at work. 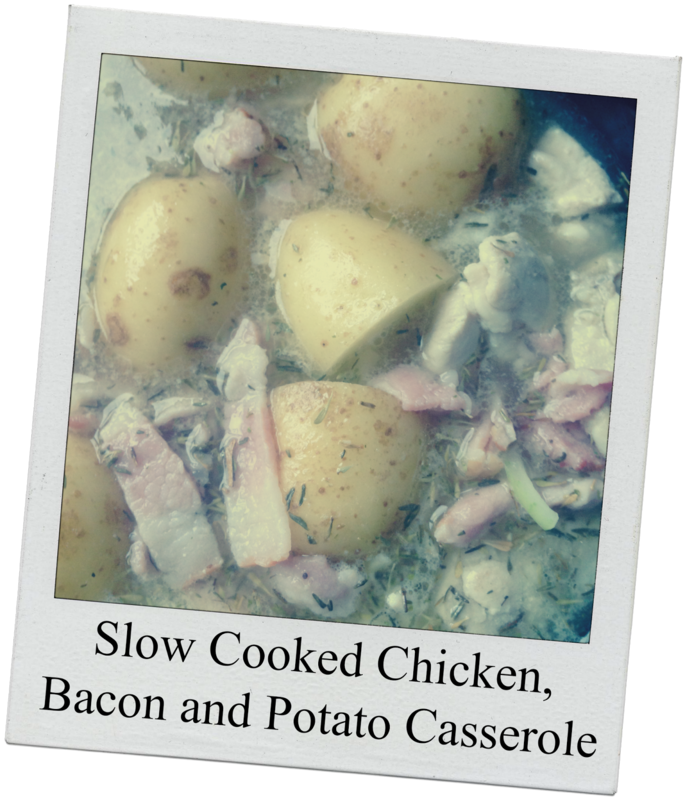 That sounds like proper comfort food - I'm never sure about chicken in the slow cooker, but I imagine the potato helps keep it from getting dry - mist give it a go. 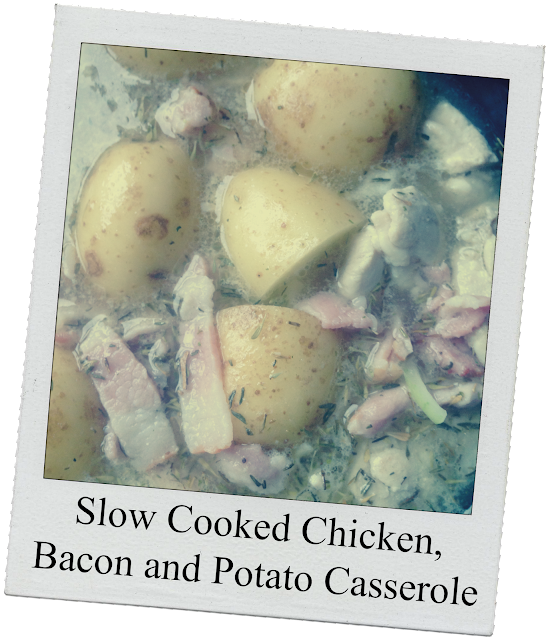 I've been looking for slow cooker recipes, this looks great! Great recipe for when it's cold outside. A great Winter warmer thanks! I'm mad about my slow cooker. Always looking for something to cook apart from spag Bol, chilli etc. What a great cold weather casserole - very tasty!